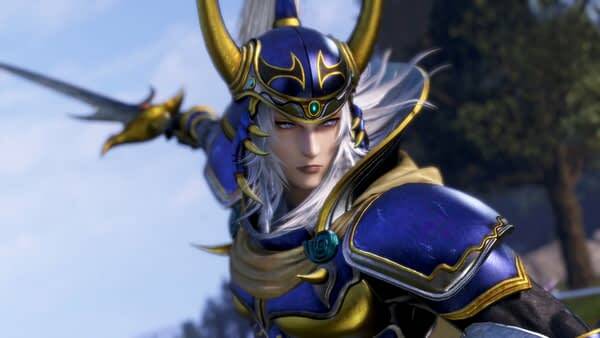 Between demos and the closed beta, let me just say that Dissidia Final Fantasy NT is absolutely bizarre and janky as all hell, but it is still perfection. And fun. 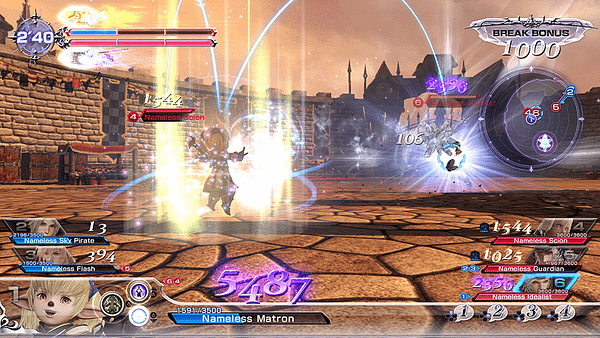 If you haven’t ever played a Dissidia game, well, the combat isn’t going to make a whole lot of sense. So I’ll do my best to parse it for you. 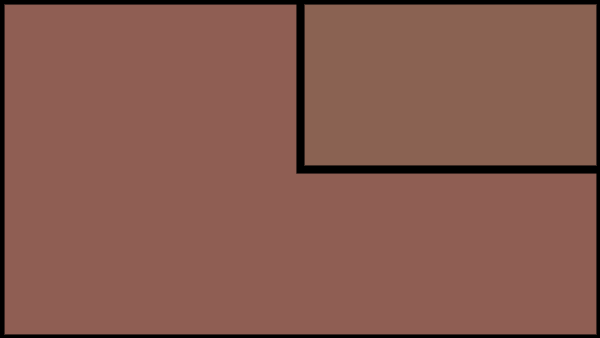 Essentially you have two attacks – your bravery and HP attacks. You have to spam your bravery attack at the start of a fight until you break your opponent’s guard and can then set about damaging their HP. So basically, all players have a nice handy little shield up at the start of every fight. If you don’t know what you’re doing and hit your HP attacks too soon, well, you don’t do a damn thing to your opponents. And will quickly find yourself wiping the floors. I think it took me a solid two days to actually understand how this game worked. You can’t button spam your way through and trying will only kill you. So lets take all the Marvel Vs. Capcom and Super Smash Bros tactics out of our heads, please. 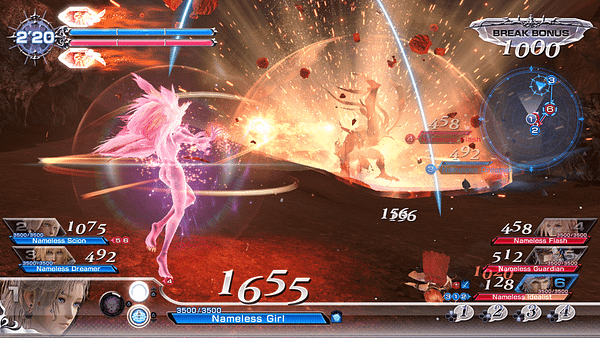 The tricky part of combat in Dissidia – once you get the whole Bravery vs HP attacks thing down -is mostly down to timing and summoning. You get to summon a massive eidolon/primal/eikon, whatever Final Fantasy lore term you prefer for the summonable god-like beings that appear in every FF permutation. You should recognize them all, Shiva, Ramuh, Ifrit, and Odin are all very, very common recurring characters. How you go about summoning your group’s chosen summon, well. That’s where things get a bit odd. At a point in the fight a crystal will drop that will eventually grant someone the ability to summon something. How you summon is the interesting bit. Summoning Shiva, Odin, Ifrit, whoever you chose is done pretty simply. You need to stand near the summon crystal until the white gauge in the middle of the screen fills, and then you need to slam down on the center pad on the PS4 controller. Which will pop your summons. And oh damn are the summons incredible. You can completely turn a match around if you get your summon off before the other team gets theirs. If you both manage to pop your summons at the same time, well, we’ve got a good, old fashioned divine beat-down coming. It isn’t Smash Bros, and it isn’t Tekken. Dissidia is honestly more like, well, an RTS than a fighter. Which is why it makes perfect sense that Koei Tecmo are partially responsible for putting the whole thing together. Team Ninja also helped out in the development of the game, so the whole thing plays pretty darn smoothly – at least based on the demos and closed beta tests I’ve managed to get my needy little fingers on. 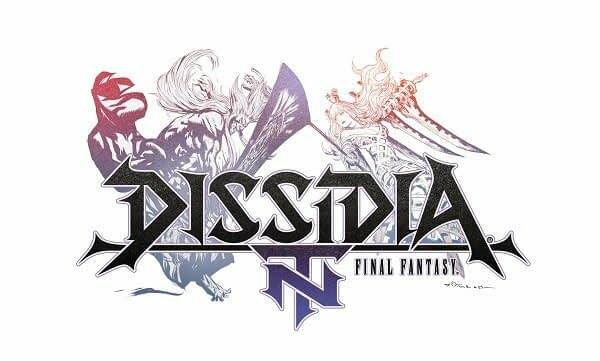 It has been a long, long while since Dissidia made it to a major console, and I’m actually pretty interested in seeing how people take it. Based on the reactions to the closed beta, well, people seem to have enjoyed it. At least, it appears mostly Final Fantasy fans have. There’s definitely a lot here for FF fans to enjoy, with a slew of major characters making returns. Squall, Cloud, Ultimecia, Vann, Firion, Lightning, there’s a whole lot of fangirling happening over the character roster. And hey, even the original Warrior of Light has made it to the game. But I wouldn’t be surprised if you come across a ton of teams made solely of Cloud Strife. 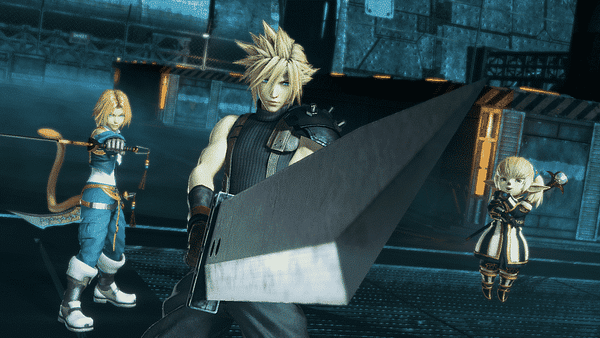 Because everyone has played Final Fantasy VII and can’t quite help themselves when given Cloud as a playable character. Which, I can understand. 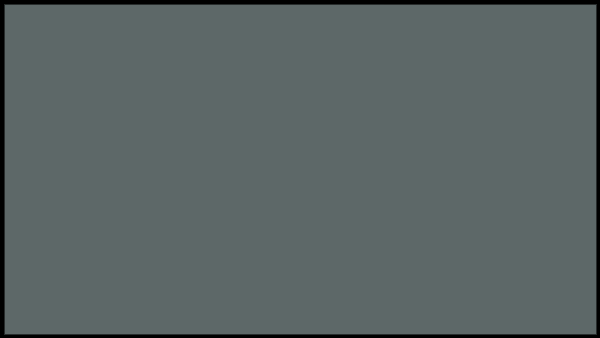 The game is about to hit another beta test before launch, so if you missed your chance to join the closed beta, hope isn’t totally lost. If you get a chance to join the next test, or took part in the one that just finished, feel free to yell at me about how I’m totally wrong and the combat is absolutely terrible. Please.